A recent state audit raises serious questions about the California state bar's ability to protect consumers. The state bar is in charge of investigating and disciplining attorneys, but a 75-page state audit found major problems with the way the bar worked to clear a huge backlog of disciplinary cases against thousands of attorneys. The result, according to the California State Auditor's Office's, was "the State Bar allowed some attorneys whom it otherwise might have disciplined more severely – or even disbarred – to continue practicing law, at significant risk to the public." According to the audit, the backlog of disciplinary cases topped 5,174 cases in 2010, "prompting the state bar to take steps to quickly reduce it." 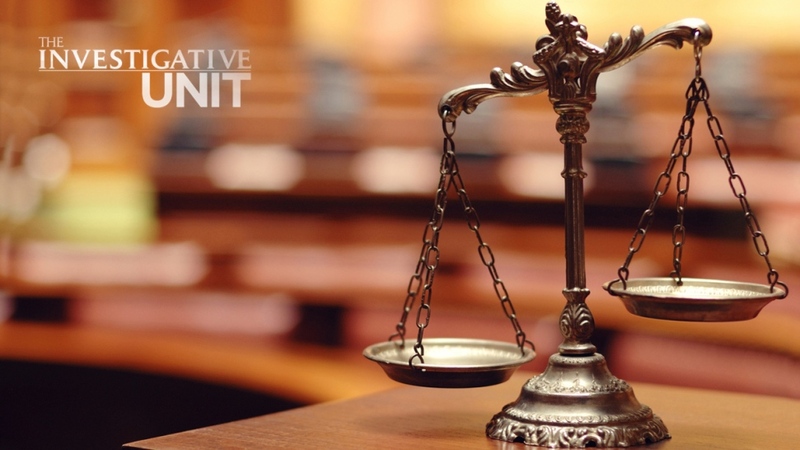 While the state bar managed to decrease the backlog by 66 percent within a year, the audit revealed that "speedier resolutions" came at a cost as the State Bar began issuing less severe punishments to attorneys. As a result, the Bar dismissed more cases and settled others with written reprimands that may stay hidden in a lawyer's discipline file. "That's working your numbers to try and look good, even when you're potentially hurting consumers," said Ed Howard, an attorney with the Center for Public Interest Law, a government watchdog group that monitors state boards and agencies. "The state bar does not do in any way shape or form, the kind of job – when it comes to disciplining lawyers – that Californians deserve and Californians expect," said Howard, who has previously testified before the California legislature to voice his criticism of the California Bar. "We need to get our house in order," said Leah Wilson, the newly named Chief Operating Officer of the California Bar. Wilson acknowledged the problems facing the bar, and said a 2011 policy requiring a "zero-backlog" of complaints was to blame for the Bar's ultimate failure in adequately disciplining attorneys. "That focus on backlog reduction, absent the infusion of significant resources, was bound to result in that type of crisis that you saw reflected in the audit," Wilson said. "It just was just an unviable situation." The audit found that "since 2007, the State Bar has changed its backlog goal four times: from 200, to 250, to zero, to less than 15 percent of all active cases (its current goal). While the State Bar has met its current backlog goal since it was implemented in 2011, the audit found that the backlog of complaints has increased each year since that time, "indicating that the goal may not be effective in reducing the overall backlog." While Wilson said the bar agreed with the audit's recommendations, she was only hired five months ago – after the audit was released – and repeatedly told the Investigative Unit she could not answer certain questions concerning the audit's findings. "I don't want to speak for what happened when I wasn't here," she said. "We're going to focus on fixing the underlying structural problems or conditions that caused that problem to occur." Wilson said approval from supervising attorneys is now required before most disciplinary cases against attorneys can be settled. The state bar is also in the process of trying to determine how to best restructure its staff to adequately handle complaints while also minimizing its backlog. According to Wilson, that plan will be presented to the state legislature in May. Katherine Roberts says the additional oversight should have been in place long ago, and if it were, that might have helped her with her former attorney Drexel Bradshaw. She says her legal troubles began in 2004 after trying to fight an eviction from her San Francisco home. "I ended up in one day losing my apartment and being a half million dollars in debt," Roberts said. "It's been extraordinarily painful." 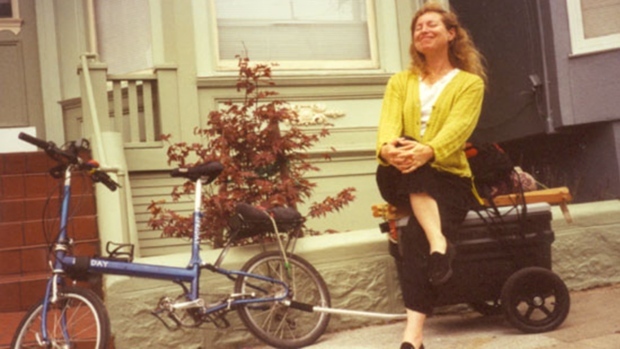 Katherine Roberts poses in front of her former San Francisco home in this 2002 photo. She eventually sued Bradshaw for, among other things, legal malpractice and breach of fiduciary duty. In 2010, a jury found that Bradshaw's abilities as a lawyer were "below the applicable standard" and determined his actions resulted in a financial loss to Roberts of more than $250,000. Roberts ultimately settled with Bradshaw out of court for an undisclosed amount. Through his attorney, Bradshaw declined to comment. The objections over Bradshaw's work don't end there. The local bar association in San Francisco received "a number of complaints from [Bradshaw's] clients," and in a highly unusual move, filed a complaint with the state bar, citing details from seven of Bradshaw's former clients, including Katherine Roberts. The complaint raised concerns that Bradshaw may have stolen money from at least one client and engaged in "unconscionable billing practices." "That's how strongly we believed something had to be done," said Richard Zitrin, one of the volunteer attorneys with the San Francisco bar who filed the complaint against Bradshaw. "I just hate seeing people like this get away with things, when they shouldn't." The state bar attempted to take action against Bradshaw with a 62-page complaint, accusing him of "corruption," "dishonesty," "and gross negligence." It went to court as two separate cases. The first was dismissed in 2009 and the second one doesn't show up on the state bar's website. "Somehow, at the end of the day, this file got made secret," said Zitrin. "The state bar messed up the prosecution and [Bradshaw] wound up just walking away." Zitrin, who is also a legal ethics professor of nearly 40 years, believed the State Bar ultimately gave Bradshaw a disciplinary slap on the wrist by giving him a low-level reprimand. In legal terms it's called a reproval, but Zitrin said the bar violated its own policies by not making it public. "The state bar doesn't want to admit it made a mistake by secretizing a reproval that, under its own rules, it didn't have the right to do," Zitrin said. State Chief Operating Officer, Leah Wilson said there are no "public records" available for the outcome of the case. "There was a settlement agreement and the content of that agreement and the outcome are not public," Wilson said. But what is public is Bradshaw's criminal record. The Investigative Unit discovered Bradshaw is a convicted felon. In 1991, he pleaded guilty in Virginia to grand larceny by check, which does not prevent someone from practicing law, however, Bradshaw lied about his criminal record six years in a row in signed documents he submitted to the San Francisco Bar. On the state bar's website, however, Bradshaw's discipline record is clean – not a single infraction is listed. "I think the system is just horribly broken and it's breaking other people," Roberts said. "It's breaking people down."